New York Renovations is able handle all your wall repair and painting needs. 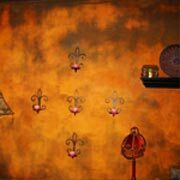 We can skim coat your apartment to make your walls look like new or add a fresh coat just to brighten up the space. When you aren’t happy with the way your home in New York City, Manhattan or Tribeca looks, New York Renovations is here to help. 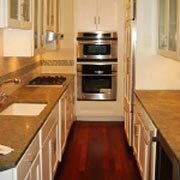 Our experienced contractors will come to your home and help you determine what you want to change. While some individuals complete their own renovations and decoration tasks, others prefer to hire the professionals to do the work. When you turn to us, we will do all the work for you to give you the look you want without the stress. If you want to completely change the look of the inside of your home, our home remodeling contractors in New York City can help. 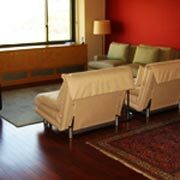 We specialize in all types of interior renovations, changing the shape and size of your rooms, the look of your kitchen or bathroom or any other renovation you may want for your Manhattan home or apartment. We can even perform wall repair if your wall has been damaged due to an accident or regular wear and tear. 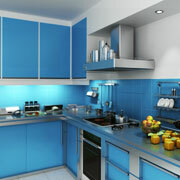 Even if you want to complete minor changes on your Tribeca home, our NYC contractors can help you. Many individuals don’t have the time or the motivation for even simple tasks like painting. 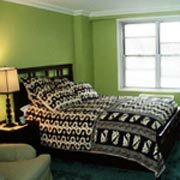 This is why our professionals can perform any type of home or apartment painting in NYC. We can help you change the look of your home with minor or major changes and renovations, giving you the home of your dreams without the stress of doing it yourself.